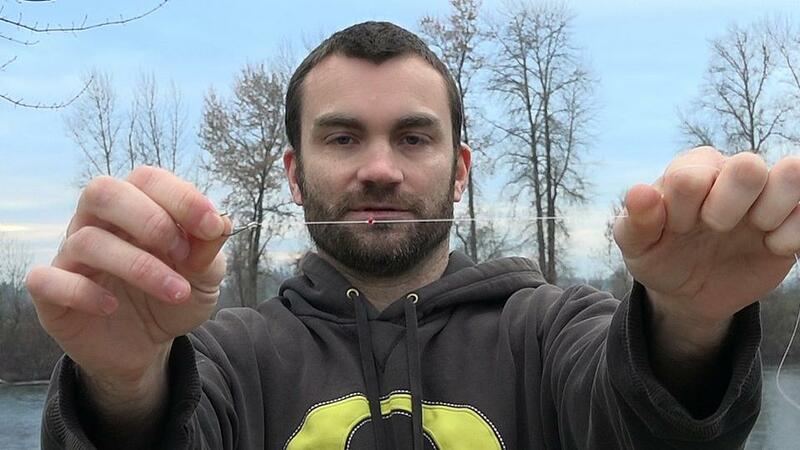 Video tutorial on how to tie the steelhead bead knot. A short video demonstrating how to tie the steelhead bead knot. This knot works well for attaching our small glass beads included in a pack of our soft steelhead beads. This knot can also be used to peg a regular hard bead to your leader. "Yarn Ball Egg Loop Knot"